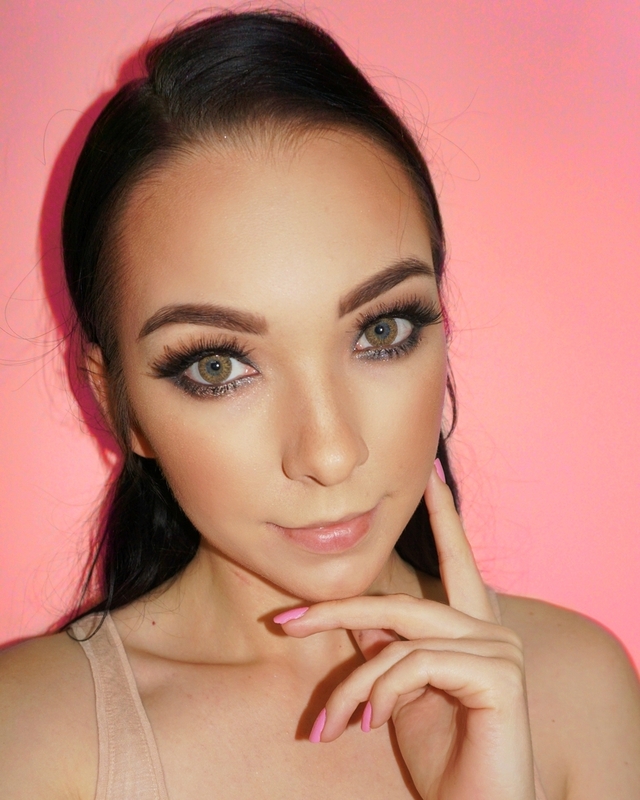 Another day, another eyeshadow palette review. Today we'll be taking a close look at the limited edition Volcano Goddess Eyeshadow Palette by BECCA. Enjoy! 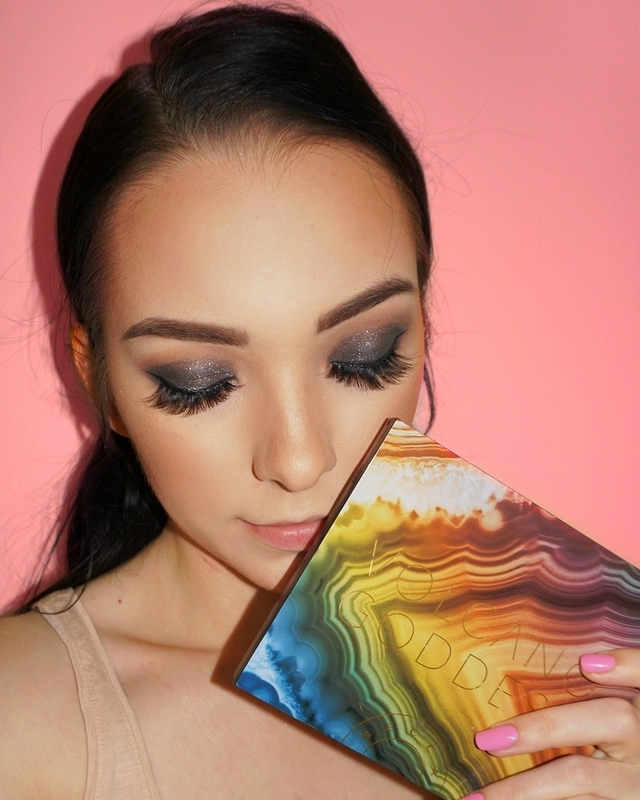 BECCA Volcano Goddess Eyeshadow Palette is housed in a multicolored compact. Inside the compact, you'll find a full-length mirror on one side and twelve gorgeous eyeshadows in three different finishes on the other - matte (Cloud, Volcanic Sand, Granite), shimmer (Haze, Red Rock, Agate Ash, Crater, Hermatite), and metallic (Gilded, Diamond Dust, Lava, Midnight Sapphire). The matte and shimmer shades in this palette all have a very soft and creamy texture that is super easy to apply and to overall to work with. They are highly pigmented, so getting a good color payoff will not be a problem. The metallic shades, on the other hand, can be a bit tricky to work with. Although these shades have a super creamy texture, they can be a bit challenging to apply if you've never worked with this type of texture before. I found that using a wet flat eyeshadow brush or your fingers, as well as some patience, will help you get the best possible color payoff from these shades.